I have been asked this question ever since I got in. 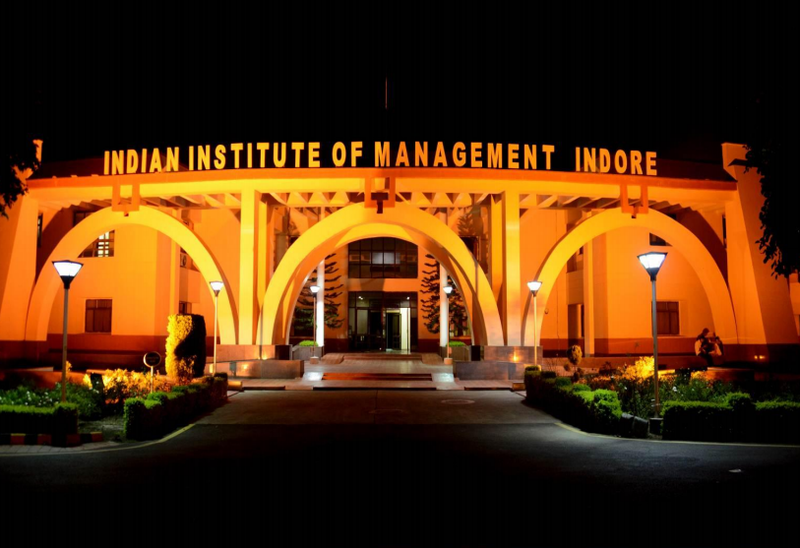 Initially, even I wasn’t sure about what made IIM Indore so different. All I knew were the pseudonyms for it: Castle on the Hill and Planet-I. Then came the time to set foot inside the beautiful campus, with winding roads and lush greenery. I was so in love with it, I wasn’t even sure if anything could baffle my mind any more. But I was proved wrong the very next day. We had a session at our cricket ground. Our batch of 450 filled it completely. I was stunned at seeing so many people. The batch size wasn’t a news but it was just a number till that point in time. You get to hear or read all the benefits of having a large batch like a huge alumni network. But that moment, seeing all the 450 people around you fills you with all sorts of emotions. One minute you visualize the hundreds of friendships that you can build, and the next minute you feel dreaded that you have to compete with these 450 people. That was the only moment I was afraid; afraid of getting lost. But the campus is so nourishing, you don’t feel lost. You never feel lonely because you can never be truly alone. You are always surrounded by people, plants and animals. As time passed by, I made several friends, most of whom I hope to be in touch with for the rest of my life. People always ask me how it is like living in IIM Indore. My answer is always the same, you have to experience it yourself.